When your mind longs for relaxation, your soul calls out the sea. 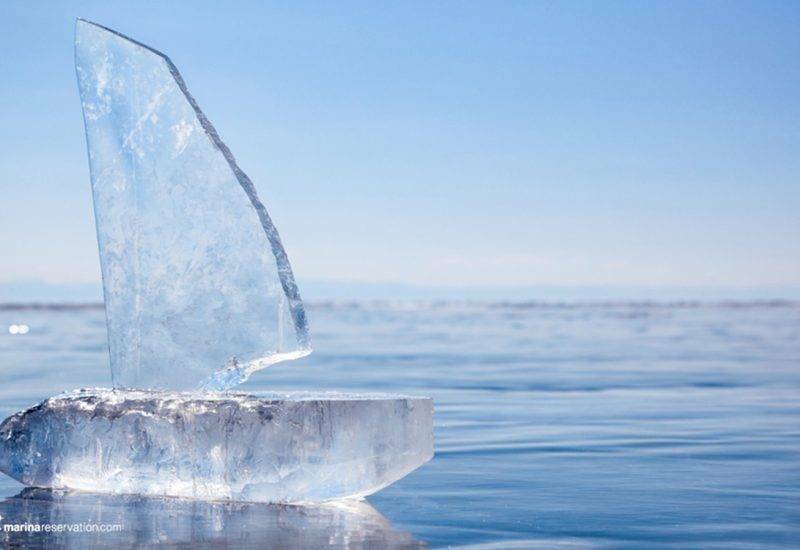 And if you are a sailor, you know that this calling only finds an answer once you’re out in the open water. 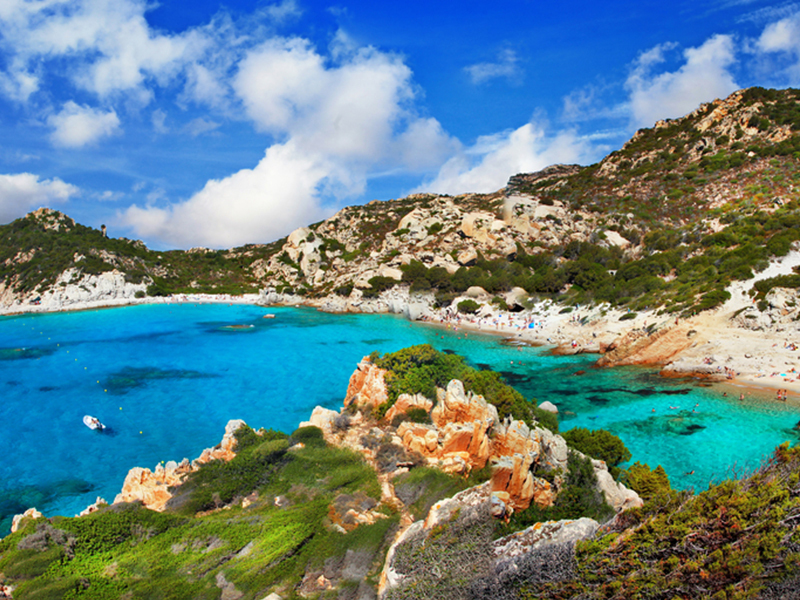 If your journey takes you to Europe, then there is a place where you can truly find your peace of mind – Corsica. 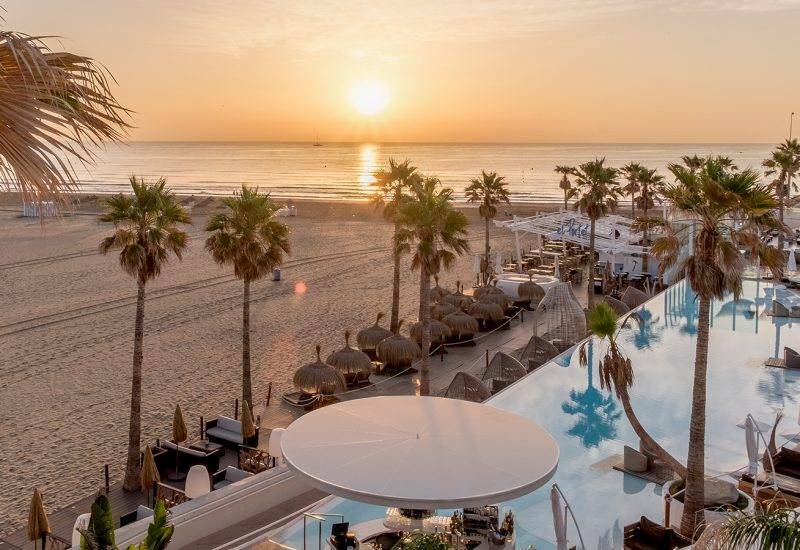 This fabulous French island is one of the most precious treasures of the Mediterranean both for its breathtaking landscape and for its rich history. Are you curious to discover this lovely place? Then let us help you plan your trip. 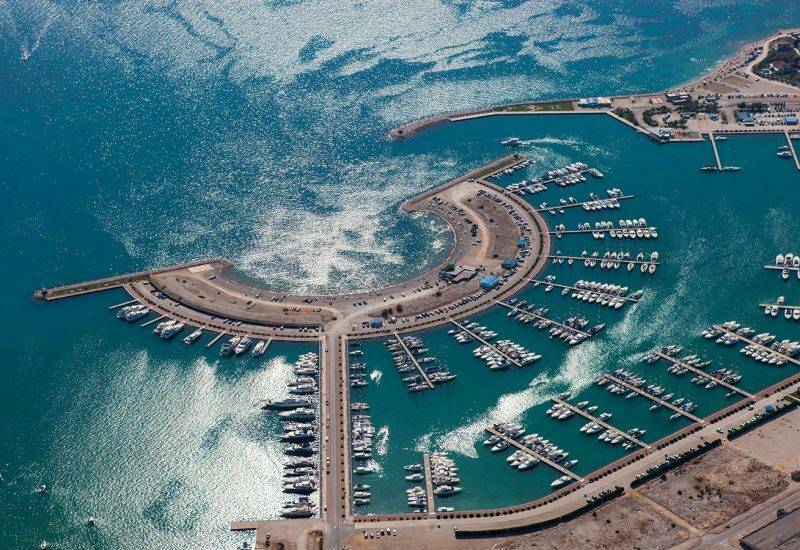 Read on and see what you can visit on the west coast and what marinas can accommodate you. 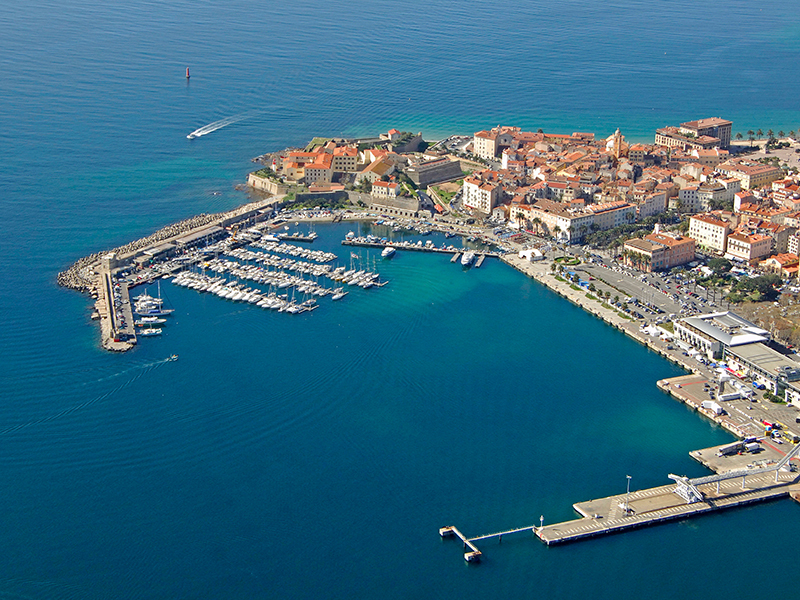 Your Corsica marinas itinerary can start from the famous Le Vieux Port de Bastia. 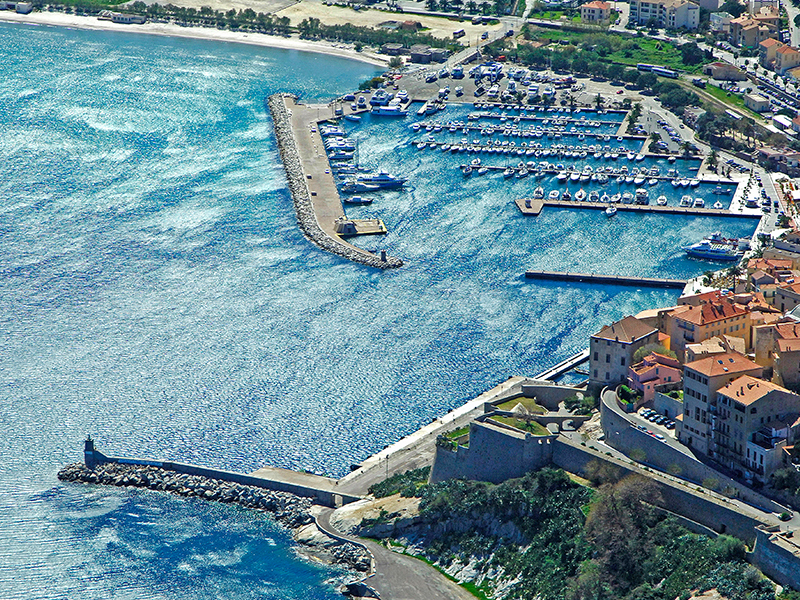 After you moor here, you can take the chance to discover the charming town of Bastia. 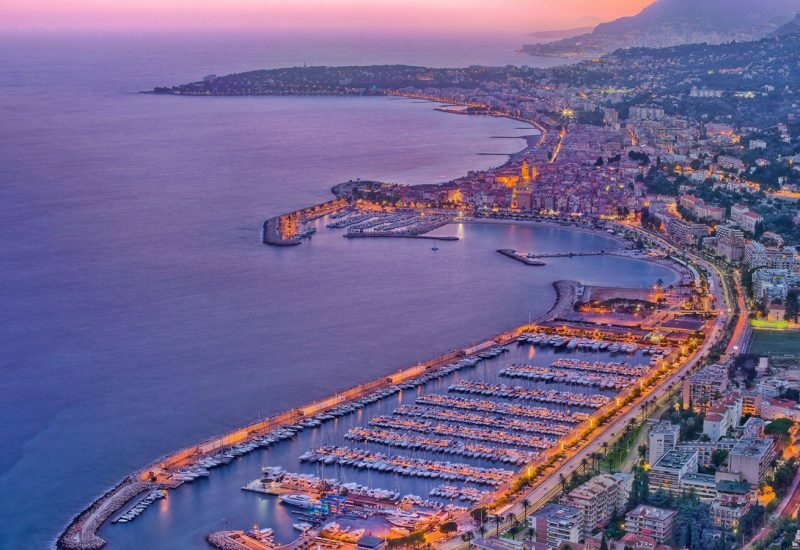 A historic settlement with museums, old architecture, a magnificent cathedral, and tasty cuisine, Bastia will help you adapt to the typical laid-back Corsican atmosphere. 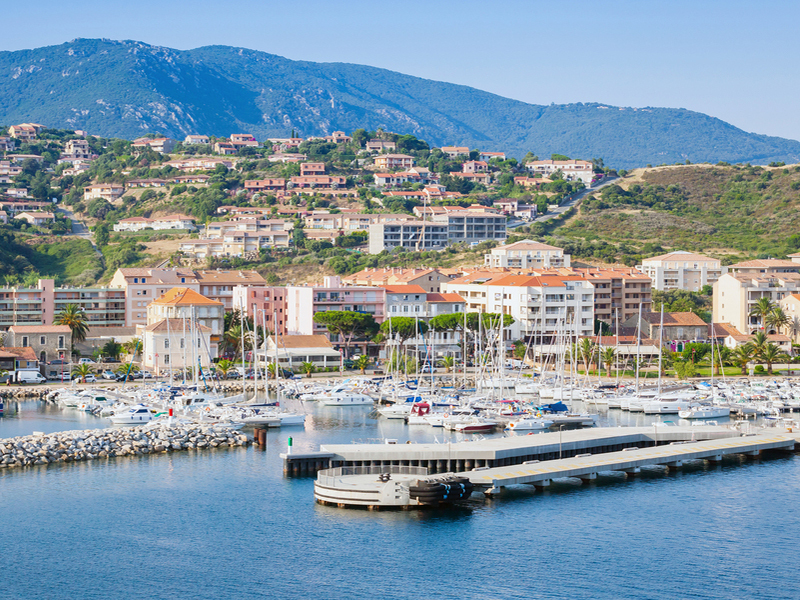 Next stop is Saint-Florent, a popular holiday resort with a well-provided marina – Port Saint Florent. Our journey takes us to Calvi on the second day. Port Calvi will be ready to carefully shelter your vessel here while you can enjoy the myriad beauties of the town. This medieval commune is surrounded by hills and lined with charming restaurants and cafes. There are numerous historical objectives in the area and watersports like diving and snorkeling are practiced intensively. 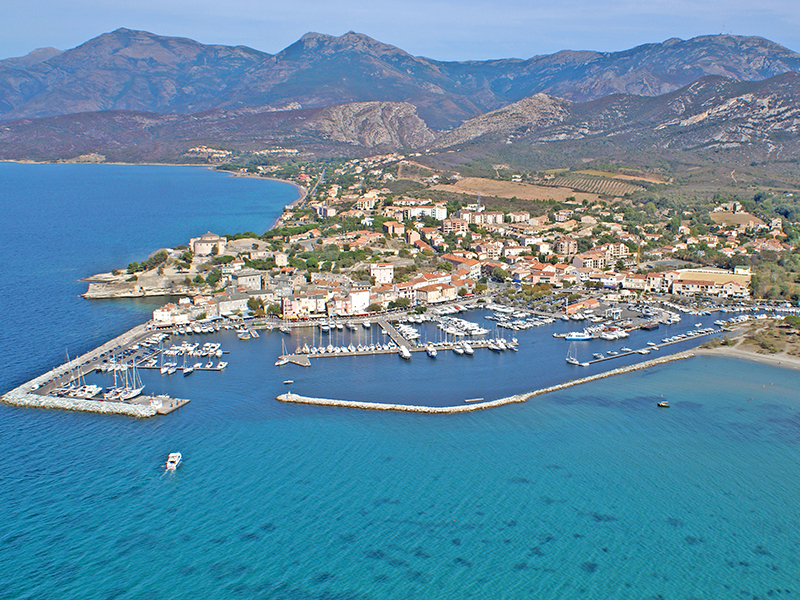 Discover more on our Port Calvi reservation guide. 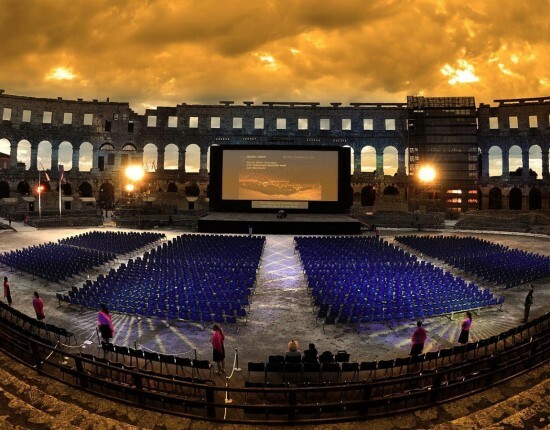 Girolata is our next stop. Your marina reservation option here is the fabulous Port de Girolata where you and your vessel will receive premiere treatment. If you wonder what you can do here, the answer is simple: relax. 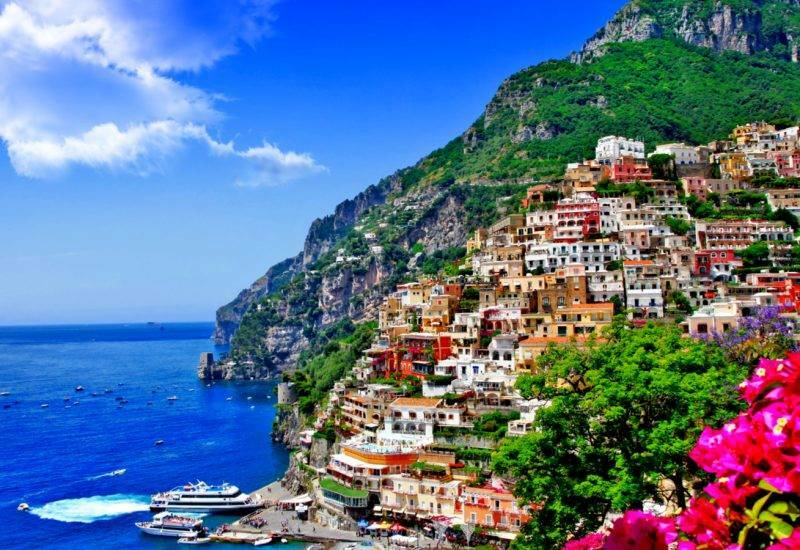 Girolata is famous for its landscape, being a sublime alliance of mountain and seaside. Therefore, whether you want to spend your time sunbathing, practicing water sports or hiking, you’ll surely have a great time in Girolata. Book your place at Port Ajaccio Tino Rossi, because you’ll need a berth for your 4th day of the trip when you reach the famous Ajaccio. This popular destination is the legendary hometown of Napoleon, whose childhood house is nowadays open to the public. 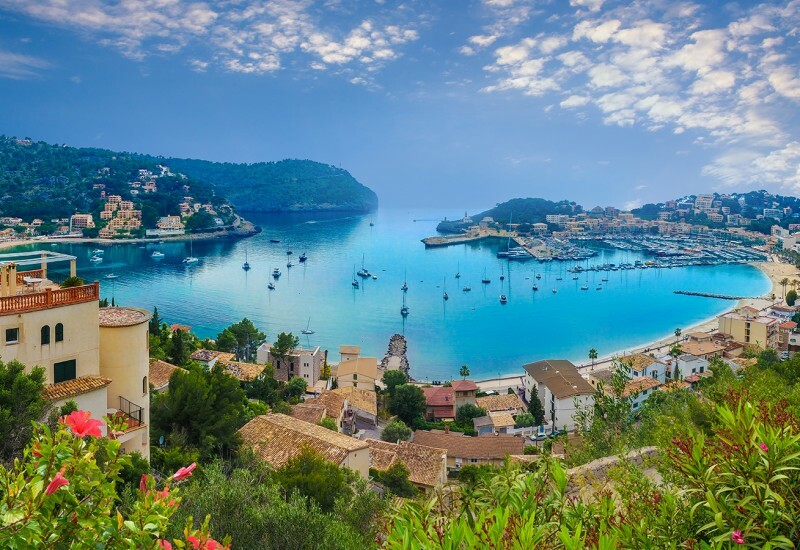 Besides museums and other historical sights, this city is also famous for its surrounding natural assets such as the Scandola Nature Reserve or Calanques de Piana and its fancy waterfront restaurants. On the fifth day of our journey, we joyfully sail to Propriano where a berth is certainly available for you at Porto de Propriano. Just like many other stops on the way, Propriano is also a historic town where you can admire old architecture, take a stroll down narrow lanes, or simply enjoy the terrific seaside view from the promenade. 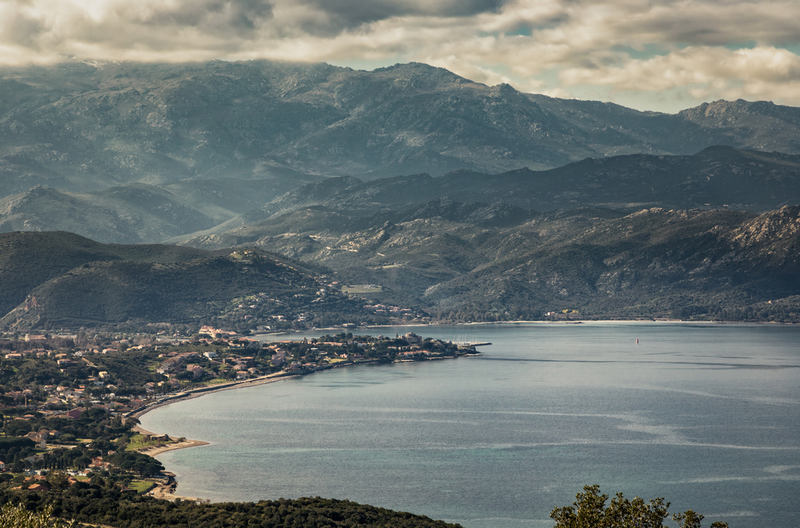 The picturesque Valnico Gulf is your entry point to Propriano; make sure you take your time to admire this beautiful setting before you reach the port. 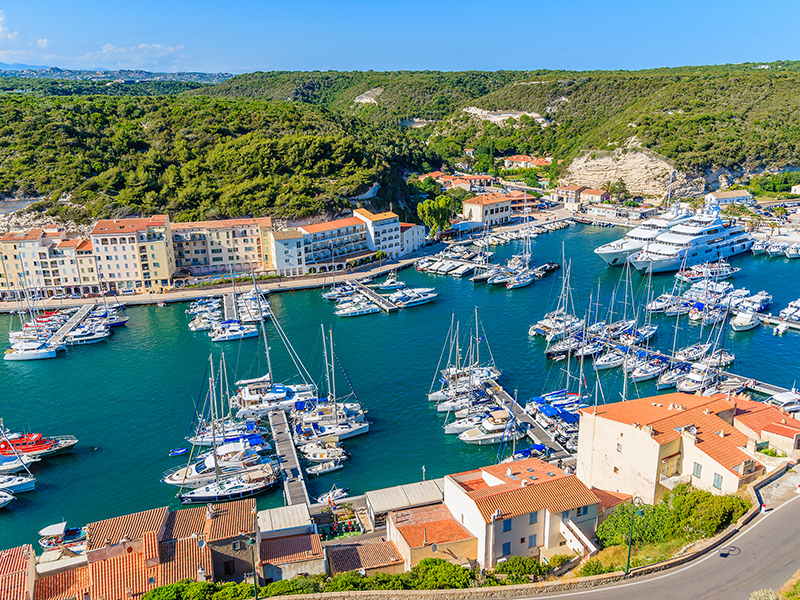 Bonifacio is one of the most precious gems of the island and home to one of the best marinas in Corsica – Port Bonifacio. This well-furnished harbor provides guests with modern facilities and, due to its position, the ability to easily reach the nearby island of Sardinia. In addition, find more details by reading the Port Bonifacio reservation guide. Bonifacio is renowned for the beautiful citadel with long intricate lanes, the old steps of montée du Rastello, the bastion of l’Étendard which has been converted into a museum. The local restaurants, shops, and cafés will welcome you with their traditional products and genuine hospitability. Finally, on day 7, we reach the end of our itinerary and disembark on the island of La Maddalena, at Cala Mangiavolpe. The National Park is an archipelago of splendid protected islands where you can admire the breathtaking view of the typical Corsican landscape comprised of massive cliffs, sandy beaches, and diversified vegetation. The rich marine life and the museums on these islands will help you understand how complex and beautiful the marine environment is. 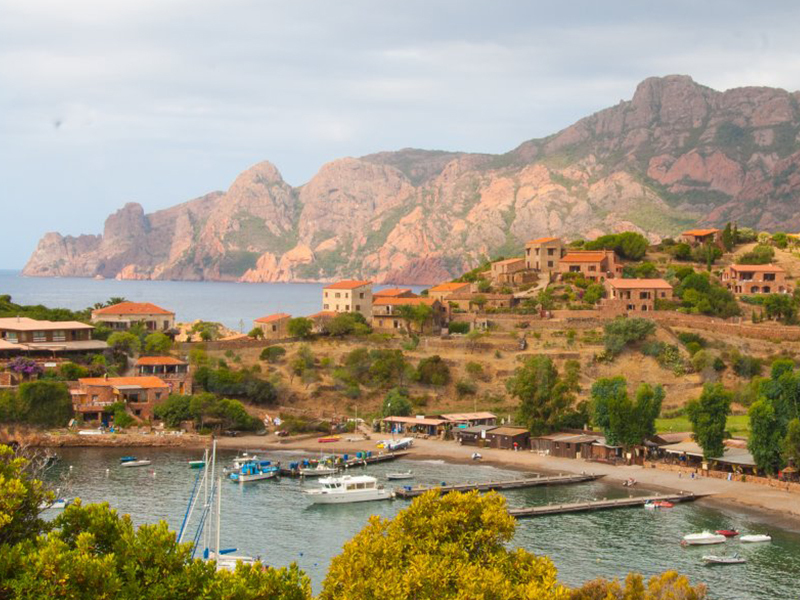 We hope you’ve enjoyed our western Corsica sailing itinerary. However, there’s at least half as much to visit in the eastern part of the island. 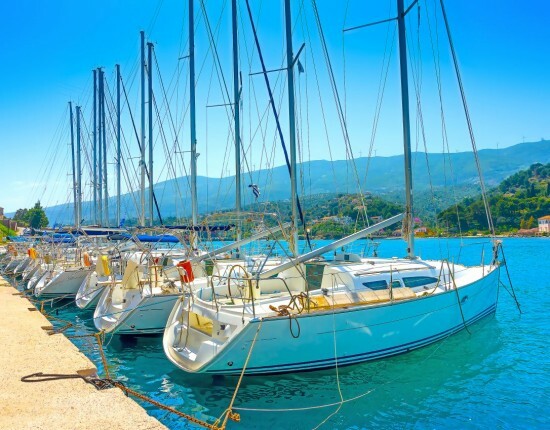 We’ve covered this topic in another recent post – The East Coast Marinas of Corsica. Do read it so that you get a full picture of Corsica and understand how magnificent it really is.